Shake off those winter shack nasties and stop into the Evergreen Fly Fishing Co. in Clarksburg for more info or tickets for the show. The FFFT 2012 will be coming to WV! 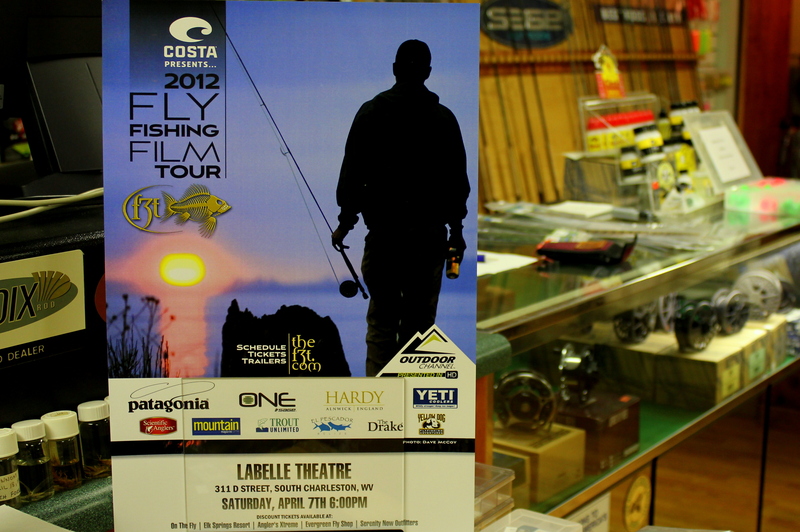 Brought to you by the West Virginia Council of Trout Unlimited the show will be Saturday April, 7th 2012 @ the Labelle Theater in South Charleston (directions here). Doors open at 5:30 and the show starts at 6:00pm. 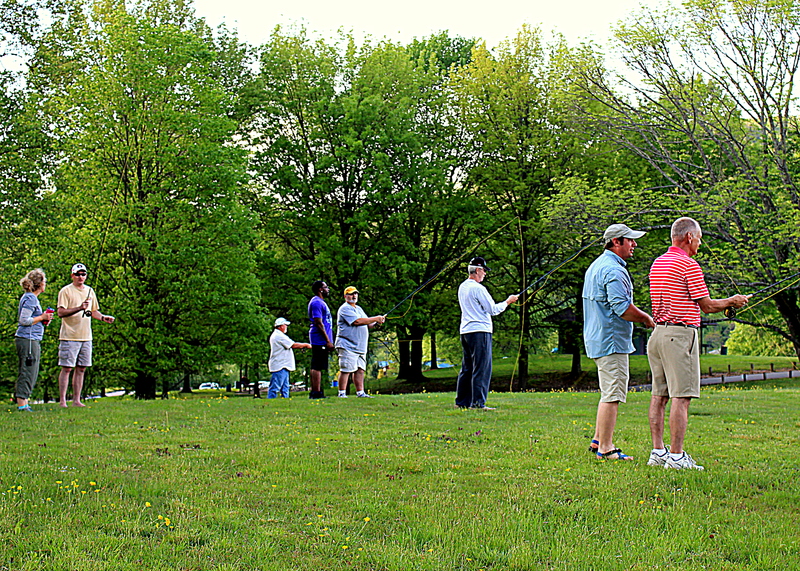 The Mountaineer Chapter will be discussing our possible involvement with Project Healing Waters. 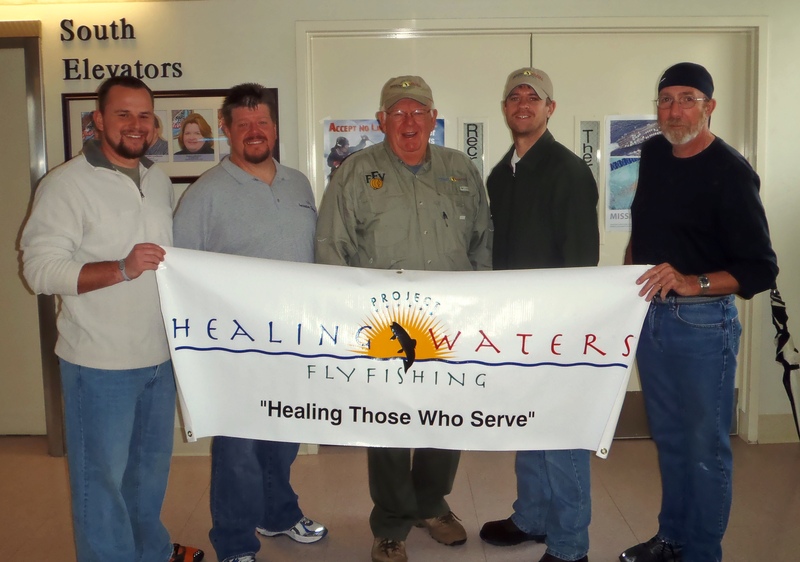 PHW is a group that has partnered with various fishing clubs and organizations to promote the therapeutic value that fly fishing can bring to the traumas of war. 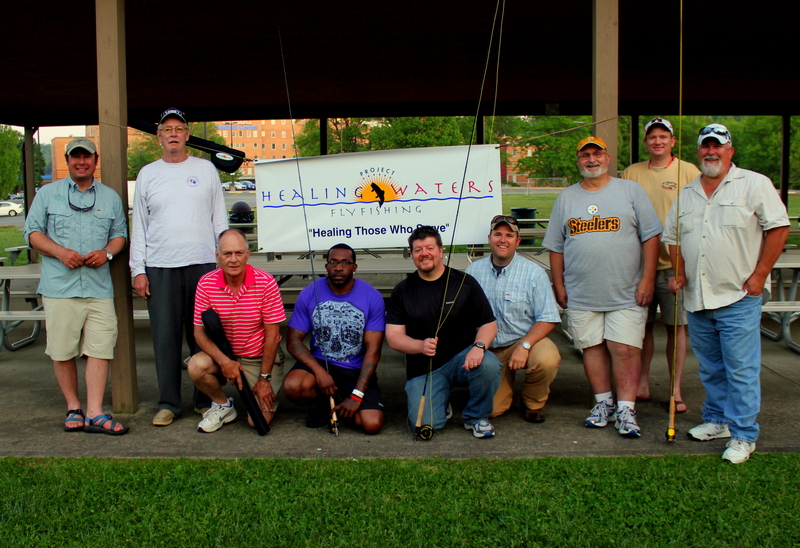 Our local Veterans Hospital in Clarksburg has contacted Project Healing Waters and asked for a program here. 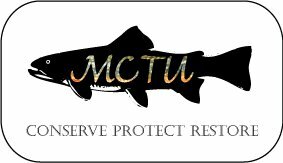 The Veterans Service Partnership Coordinator for Trout Unlimited contacted us in the hopes that our chapter might be interested in helping to start a program here in Clarksburg. For those who are not familiar with PHW here are a couple videos that better describe the program and what it does. 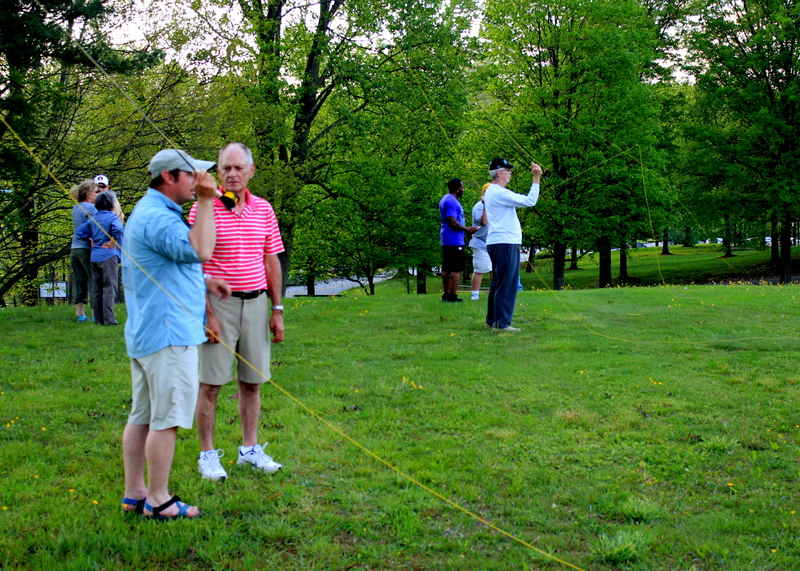 If you think you would be interested in helping out with a group the Mountaineer Chapter will be looking to put together come to our Chapter meeting 7pm Oct. 11th at the Bridgeport Civic Center.